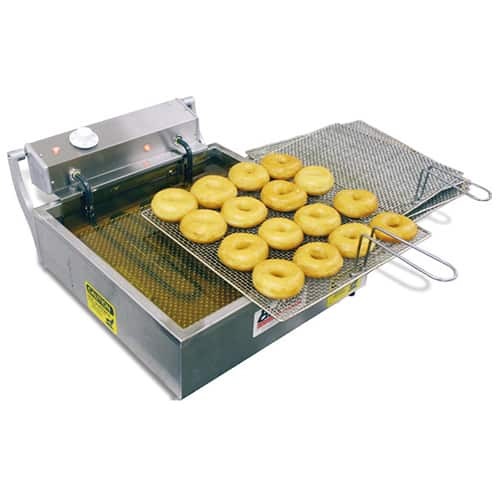 This compact and easy to use fryer can cook a wide range of delicious donuts and will produce up to 35 dozen per hour. 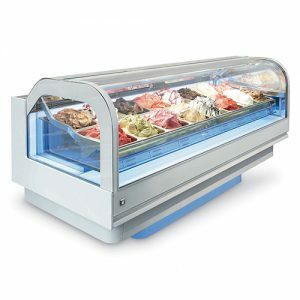 Designed primarily for cake and yeast-raised donuts, it can also be used for other fried foods compatible with the machine’s frying depth. 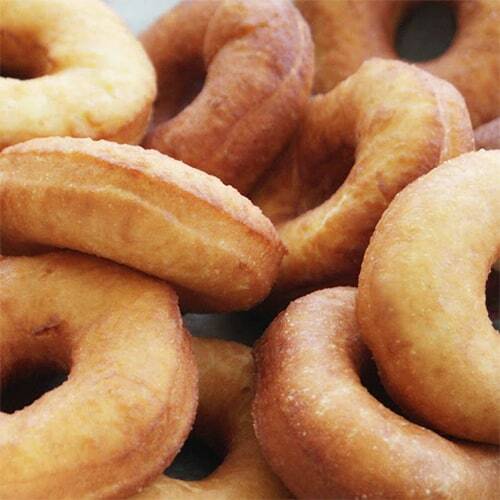 Up to 35 dozen donuts per hour. 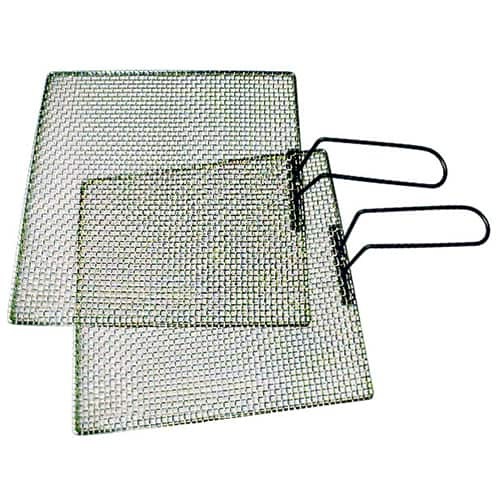 Suitable for donuts, hushpuppies, loukoumades, fritters and many other fried products. Extremely durable – stainless steel kettle and outer casing. 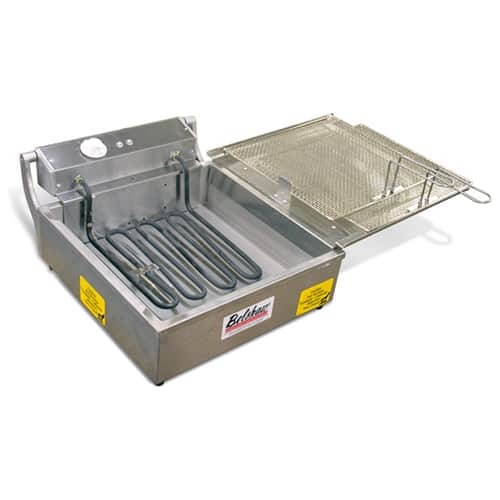 Stainless steel drain tray that doubles as a fryer cover. Drain tray can be latched on left or right side. The 616B is also used as a component in Belshaw Adamatic’s Cut-N-Fry system.